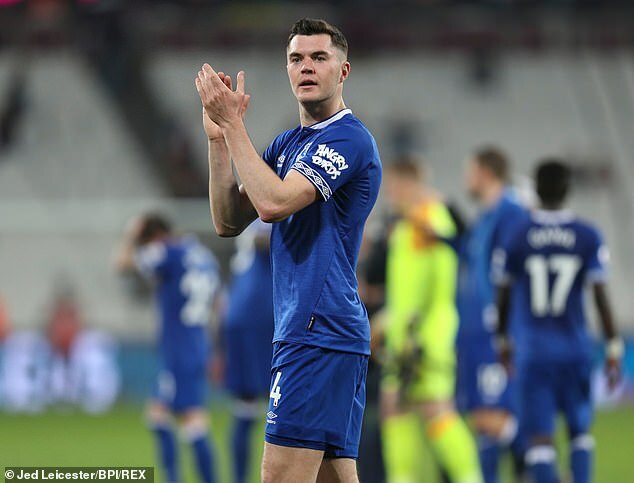 Arsenal and Tottenham could be set for a summer battle over Michael Keane. 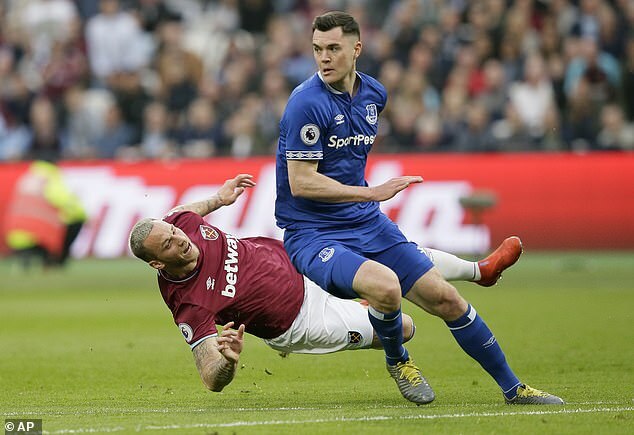 The north London rivals both had representatives watching the England centre back during Everton's 2-0 win at West Ham. Keane has been in excellent form this season, regaining his place in Gareth Southgate's side and performing well in the recent games against Czech Republic and Montenegro. The 26-year-old scored his first England goal during the 5-1 victory in Podgorica.